Men are crazy about shaping and styling their beard with different beard style. For that, we need a tool which can provide the proper facility to do so. A great beard trimmer would be the best grooming companion though. Braun recently engineered a beard trimmer to provide a perfect beard trimming operation at an affordable price. Yes, I’m talking about the Braun BT3020. 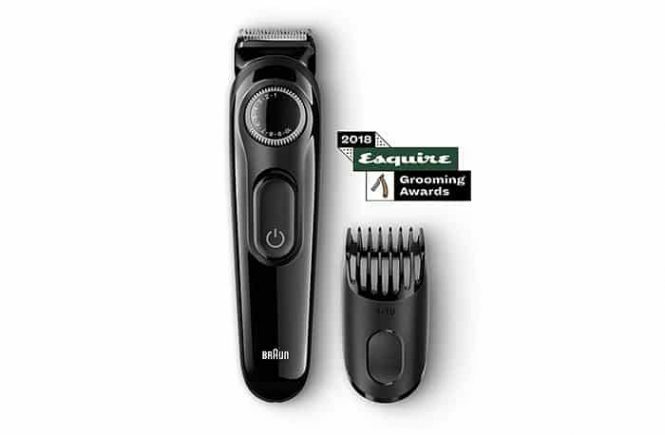 The Braun BT3020 beard trimmer won the Esquire Grooming Awards 2018. Braun has been making electric shavers and trimmers almost for 100 years. Their maximum products are able to achieve the satisfaction of customers. Braun is also one of my favorite shaver and trimmer brands. 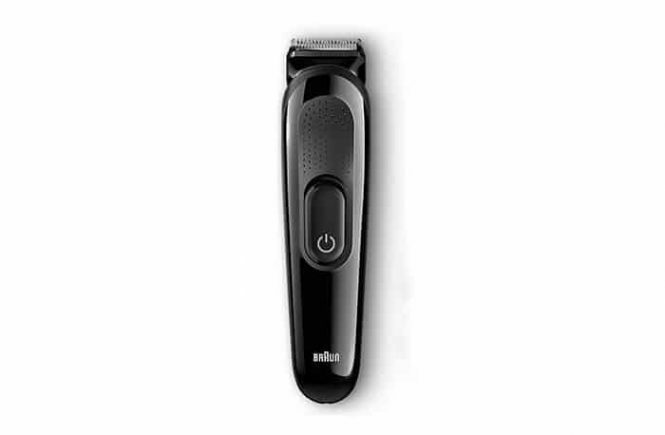 If you are looking for a beard trimmer or wishing to try something new, you will find the Braun BT3040 in the list. In this review of Braun BT3040, I am going to cover all the features and specifications of this trimmer. It may help you to decide – is it right for you or not. 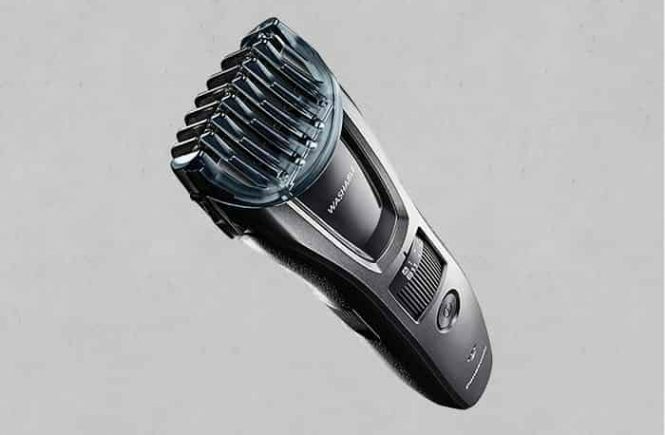 The Gillette Fusion Proglide Styler comes with Braun’s engineered power trimming technology for even trimming, shaving, and edging. Braun has been designing the motor of Men’s and Women’s electric shaver and trimmer for 100 years. Most of the shavers of Braun are powered by rechargeable battery and for cordless use. Some are also for corded use. The Gillette proglide styler is one of the most popular and trending device for men’s grooming. Accompanying the STYLER organizer and trimmer itself are 3 comb attachments, length 2mm, 4mm, and 6mm.